We are unable to find iTunes on your computer. 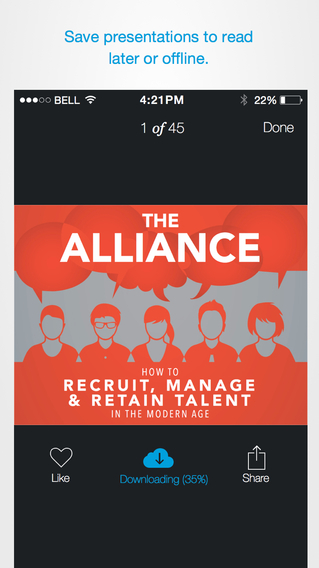 To download the free app SlideShare Presentations by LinkedIn Corporation, get iTunes now. With SlideShare, discover and view presentations on topics ranging from technology and business to design and entertainment. 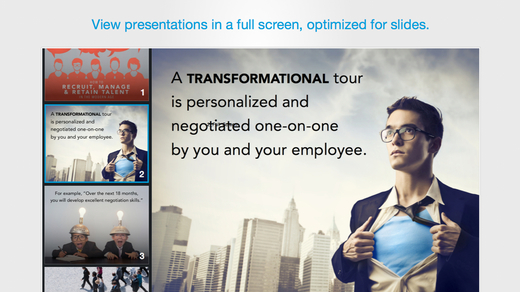 Share your favorite presentations, or save professional content to read offline or later. 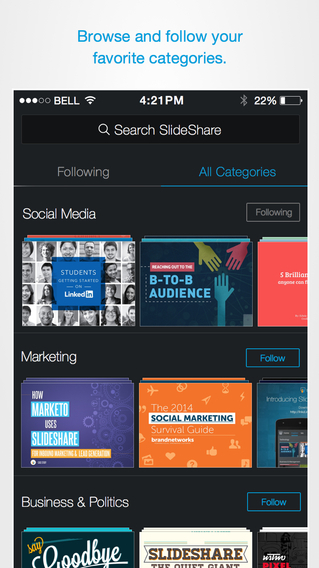 SlideShare is the world’s largest community for sharing presentations and professional business content. 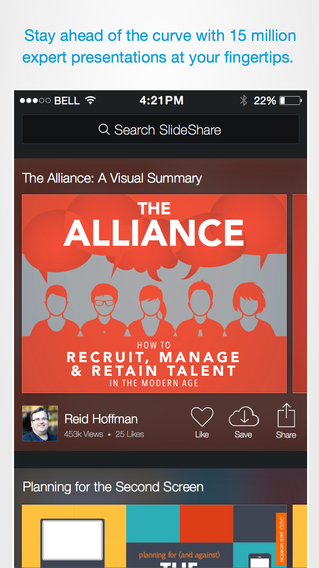 Download the SlideShare app to enjoy presentations on the go! 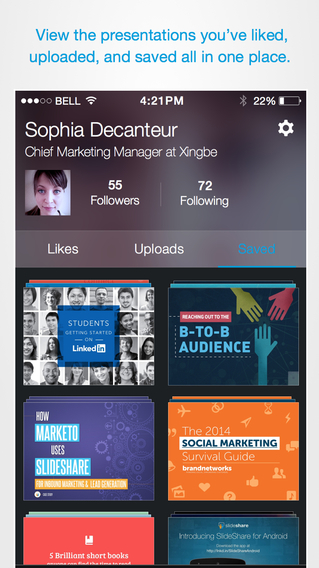 Stay tuned for new updates, features and an iPad optimized app soon!